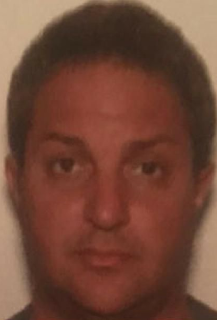 Giuseppe Violi was sentenced for trafficking fentanyl and cocaine. His older brother, Domenico Paolo Violi, was also charged, but is yet to face trial. 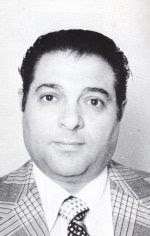 Paolo Violi was the powerful Calabrian boss of Montreal’s Mafia until he was murdered in 1978 by members of the Rizzuto crime family. 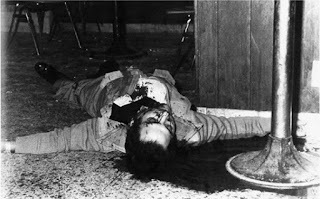 Violi’s death cleared the path for the Rizzutos to take control of the Montreal Mafia for decades. Violi was involved in a scheme to import 200 to 300 kilograms of cocaine into Canada.